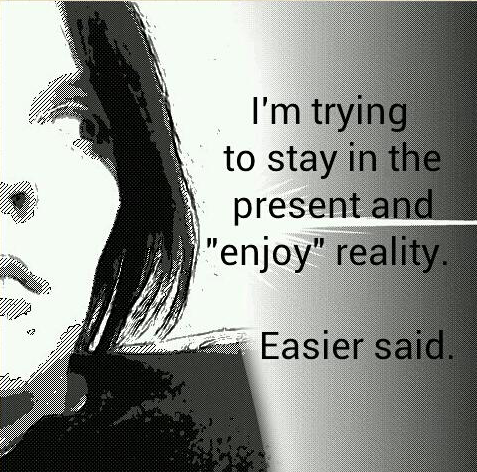 This entry was posted in Life and tagged analogy, cancer, escape, escapism, fantasy, freedom, having issues, life, living in the present, morphine, pain, reality. Bookmark the permalink. I want the pain to go away, only it can’t. All I can do is hope it’s true that pain shared is pain halved. That’s closer to freedom than the “numbing” that is what we all do.